Who's Paying for the Meme War Against Alexey Navalny? 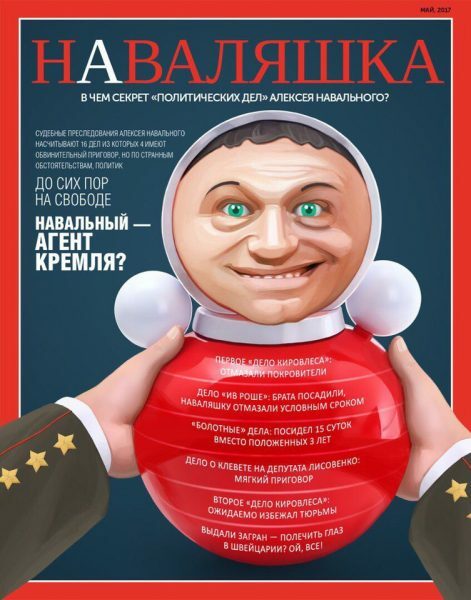 A paid-for meme critical of opposition leader Alexey Navalny. On May 5, the administrators of multiple major public groups on the Russian social media website VKontakte began receiving offers of payment to post memes criticizing opposition leader and political blogger Alexey Navalny. The meme scheme became public when a VKontakte community called “Abstract Memes for Elites of All Sorts” published a post that included screenshots of the pay-to-play offer. 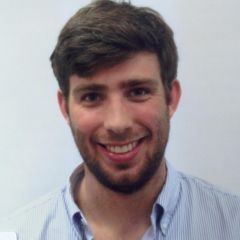 The person—or people—responsible for promoting the content identified themselves only as representatives of an “advertising agency,” and had ready-made memes available for distribution. They asked the VKontakte group administrators to write text to accompany the memes, and promised to pay between 700 and 900 rubles ($12-15) per post per day. Though it remains unclear who is behind the memes, the scheme comes on the heels of an April 18 report by television station Dozhd about a major mudslingling campaign that the Kremlin was reportedly planning against Navalny. Just days later, an anonymous user published a video on YouTube comparing Navalny to Hitler, which many interpreted as being part of a larger attack against the opposition presidential candidate. In a series of messages exchanged with the administrators of “Abstract Memes,” the alleged advertising agency representatives confessed that they disliked “Nashism,” or the kind of political tactics that the now-defunct pro-Kremlin youth movement “Nashi” used to employ, and that they were only doing it for the money. 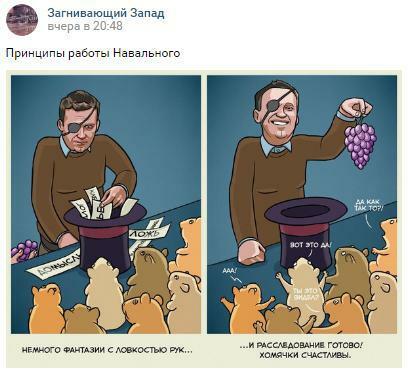 They also said that two other groups, “Borscht” and “iFeed” had already agreed to distribute the memes, though no anti-Navalny material has appeared on their feeds in recent days. “Is Navalny a Kremlin Agent?” Source: https://vk.com/nauka_magik. Another group, “Cool Science, Tricks, and Magic,” which has only 4,800 members, posted the same image the following morning. 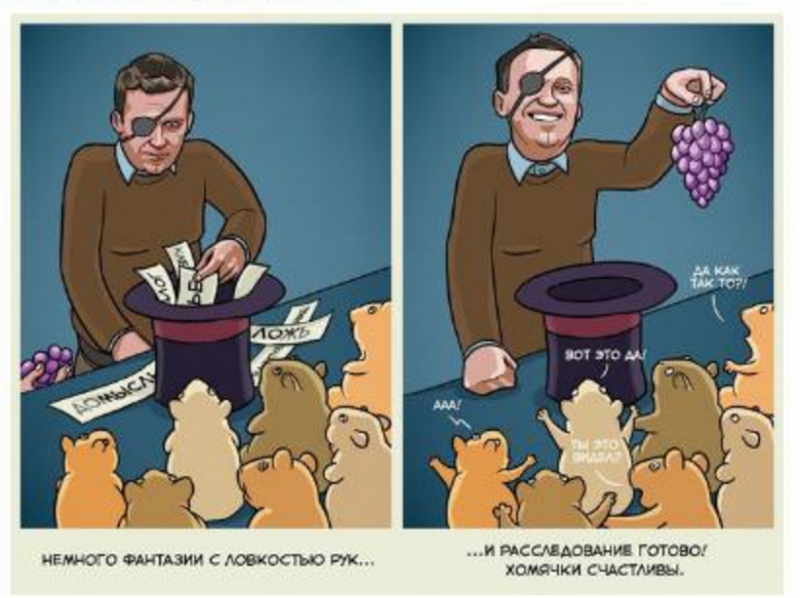 One meme proposed by the advertising agency depicts Navalny as a magician impressing a group of hamsters by turning “speculation” and “falsehood” into grapes. The VKontakte community “You Won't Believe It,” which has more than 6.7 million subscribers, initially posted the meme but had deleted it by May 7. The website Meduza reported that other VKontakte groups, including “Evil Chaplin” and “Decaying Europe,” had also published anti-Navalny memes, though they have likewise been deleted. The brief anti-Navalny meme offensive seems to have hurt VKontakte groups more than it helped them: Roughly 1,600 users unsubscribed from “Decaying Europe,” and around 1,400 left “The Illusionist,” according to Meduza. Statistics [showing the number of unsubscribers] from one of these online communities. It seems that the people didn't like [the memes].